This coming Sunday at Redeemer Church we will be going through Revelation 1:4-20, so take some time and read it through beforehand. In this post you will find commentaries on this passage that will be helpful to your study as well as questions to help you process what this passage is about. Before you begin your time in God’s Word, take a deep breath and pray that the Holy Spirit would guide your understanding and open your heart to meet with King Jesus. We pray this study fills you with increasing hope and joy! John describes the source of the revelation that he is penning to the churches of Asia minor. He sees and is comforted by the risen and glorified Christ, full of majesty and terrifying power. He stresses Christ’s eternality, His sovereignty, and His intimate rule over and care for His church. 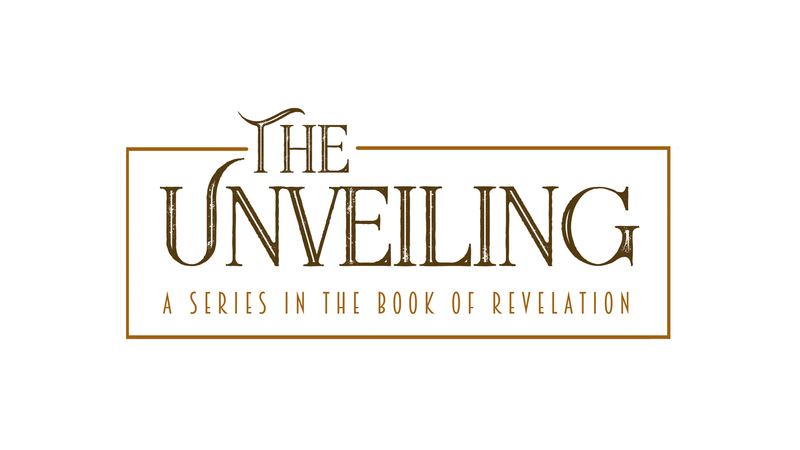 Revelation is a letter for a specific audience, one that is both historical and universal. How does this change the way you read and understand the book? How does Revelation 1:20 and its explanation of the stars and lampstands help us understand the rest of the book? Reflect and meditate on the appearance of Jesus in this passage and the fact that He is in the midst of the suffering churches. Reflect on John’s response to the sight of Jesus and how you should posture yourself before Christ. 7, 8, 9, 10, 13 Keener, Craig S. Revelation. 11 Johnson, Dennis E. Triumph of the Lamb: A Commentary on Revelation. 12 Hendriksen, William. More than Conquerors: An Interpretation of the Book of Revelation.